RNIB and O2 have teamed up to offer iPads to children and young people with vision impairment, dyslexia and other print disabilities. 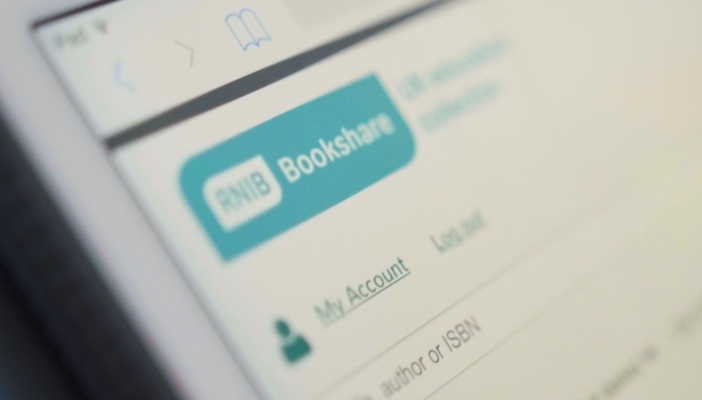 iPads for Education will give learners who are unable to read standard print an accessible device plus online access to thousands of free textbooks and curriculum resources with RNIB Bookshare, providing them the opportunity to work alongside their peers and achieve academic success. Free access to the Bookshare global collection for the length of the contract (valued at £76) – that’s a further 200,000 books at their fingertips. There are no upfront costs, only a monthly payment of £17.50 (inclusive of VAT) for a four year contact and a final payment of £50 if you would like to keep the device (total cost of £890). For more information about iPads for Education, please visit the RNIB Bookshare website. RNIB work hard to find services and products that meet the needs of blind and partially sighted people, but as with any high value purchase or contract, we recommend that our customers compare the market to find the products and offers that best suit their needs and budget. To find out how to sign up for to RNIB Bookshare, please visit the RNIB Bookshare website, email [email protected] or call 0300 303 8313.